David Moyes has been speaking to the Times about the vacant Everton manager position. 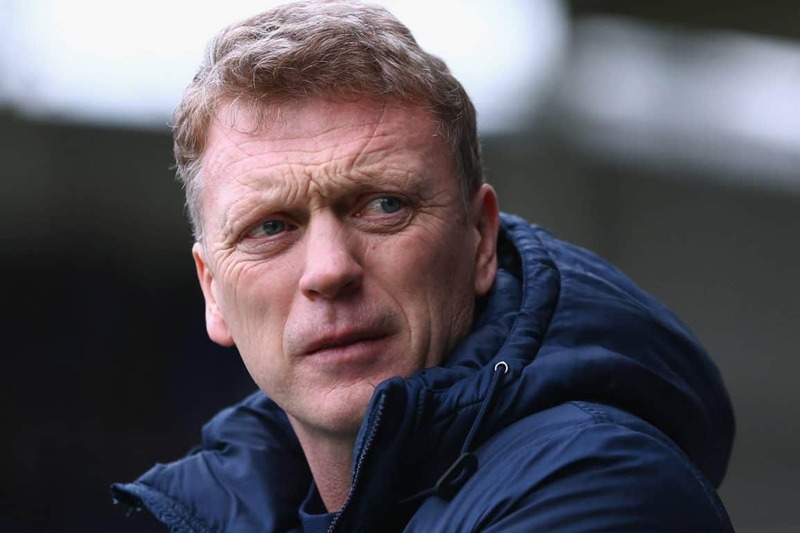 Moyes: “Would I consider going back? I’ve said if I get an exciting challenge and something that makes me feel I could get my teeth into it then I would be really interested. “When we took over we had 11 great and successful years but we also had to rebuild the club a little bit. I just think now the change has been made and Everton need to now go and do it again. Moyes has been out of work since November when he was sacked after just a year in charge of Spanish side Real Sociedad. But he is now keen to get back into the game, and wants to sink his teeth into a club that need long-term progress.